Achieve the ultimate runway-ready airbrush with Real Techniques. 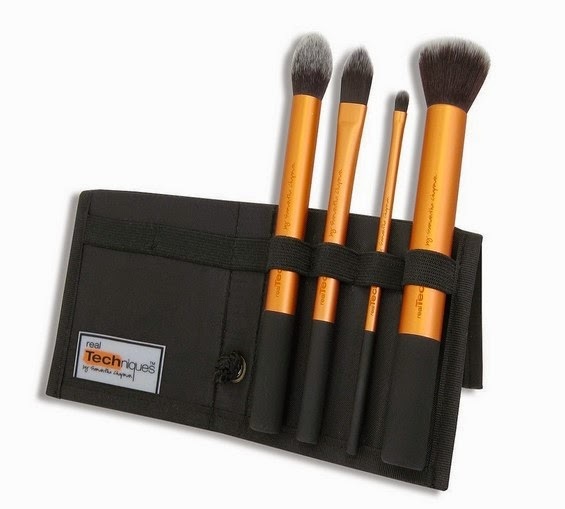 Designed by pro makeup artist, Samantha Chapman, Real Techniques brushes are the essential kit item for anyone wanting to create a professional look for the upcoming party and wedding season. The collection includes single brushes, carefully curated sets and a multi-tasking sponge that gives you the perfect airbrush finished look. High-tech materials and innovative design make creating a polished look easier than ever. The brush consists of ultra plush synthetic bristles for high-definition results and extended aluminium handles for light, easy use. Colour-coded brushes help guide you to ensure you have got the right brush for the job! The idea began when sisters, beauty vloggers and pro makeup artists, Samantha and Nicola Chapman got 30,000 subscribers on their YouTube channel, Pixiwoo. In 2011, Sam and Nic launched their first brush collection and Real Techniques was born. Today, Real Techniques tools are transforming makeup routines everywhere along with help of approachable Pixiwoo tutorials from Sam and Nic. 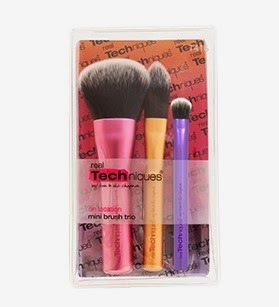 Real Techniques brushes are made with high-tech materials and innovative design to give a flawless picture perfect look. The colour-coded system relates to the key steps of makeup application for you to create a flawless base, enhanced eyes and the perfect finish like a pro, and look photo ready in any light. 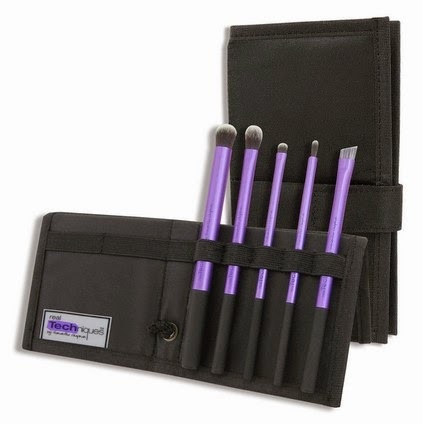 These brushes are easy to control while applying makeup, due to their thoughtful, functional design. 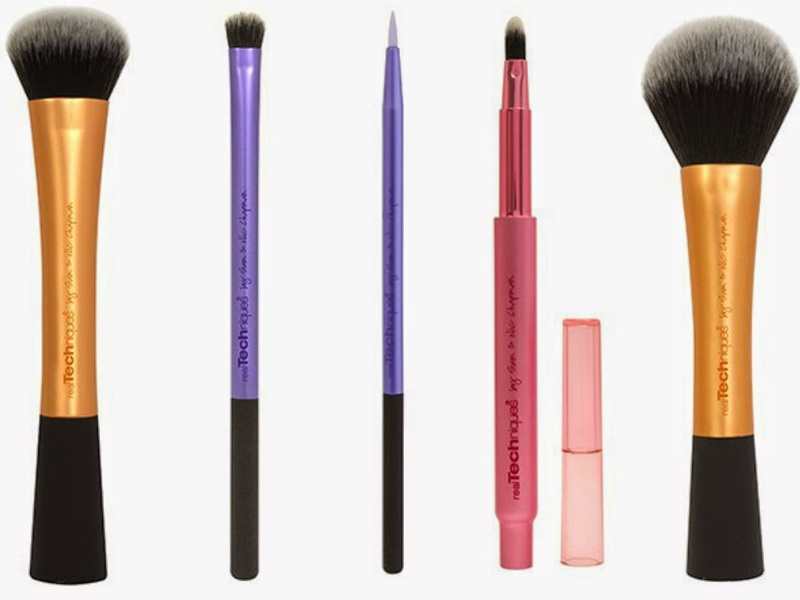 These brushes are must-haves in your vanity for easy and flawless makeup. The Expert Face Brush – This brush is ultra firm and broad for application and blending of cream or liquid foundations. The Core Collection - The award winning Core collection contains coverage essentials that enable you to create a pixel-perfect finish every time. 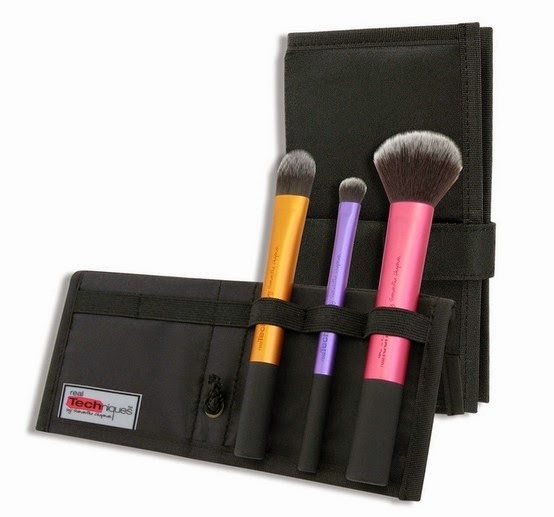 It contains a detailer brush, pointed foundation brush, buffing brush and contour brush. The collection includes a panoramic case that also doubles as a stand. The Miracle Complexion Sponge – A 3-in-1 multifunctional sponge that will optimize your beauty routine. The versatile design blends makeup for a smooth enhances finish. The rounded sides blend large areas of the face with a repeated dabbing or “stippling” motion. The precision tip covers blemishes and imperfections. The flat edge is perfect for the contours around the eyes and the nose. Limited Edition Duo-Fibre Collection – Made from duo-fibre bristles that a true multi-taskers as they work well with cream, liquid or powder for an unbelievably air-brushed finish. The Limited Edition Duo-Fibre collection includes a Face Brush, Contour Brush and Eye Brush. These brushes are hand cut to the perfect shape, giving you the ultimate kit for sculpting and smoothing. Nykaa.com is a premier online beauty and wellness destination.Nykaa.com offers a comprehensive selection of makeup, skincare, hair care, fragrances, bath and body and luxury products for women and men at the best prices. 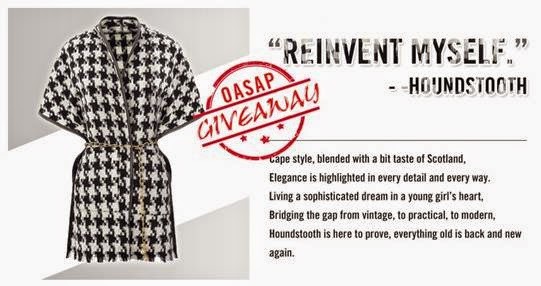 All products are 100% authentic, sourced directly from the brands or authorised distributors. Visit Nykaa for a hassle-free shopping experience, the virtual makeover tool, beauty advice and assistance on the phone, free expert advice and articles on beauty trends and tutorials and celebrity looks. Falguni Nayar, Founder and CEO at Nykaa.com left a successful career in finance to chase her dream of building India’s premier retailer for beauty and wellness in the Internet space. An alumnus of IIM Ahmedabad, she spent 19 years as an Investment Banker and Broker with the Kotak Mahindra Group, ending her term as the Managing Director of the bank’s investment banking business. She currently serves as India Advisor at Temasek, subsidiary of Temasek Holding Singapore and is an Independent Member on the Tata Motors Board.